When something hurts, you cannot participate in the activity or sport you love, care for your family or even perform your work effectively. 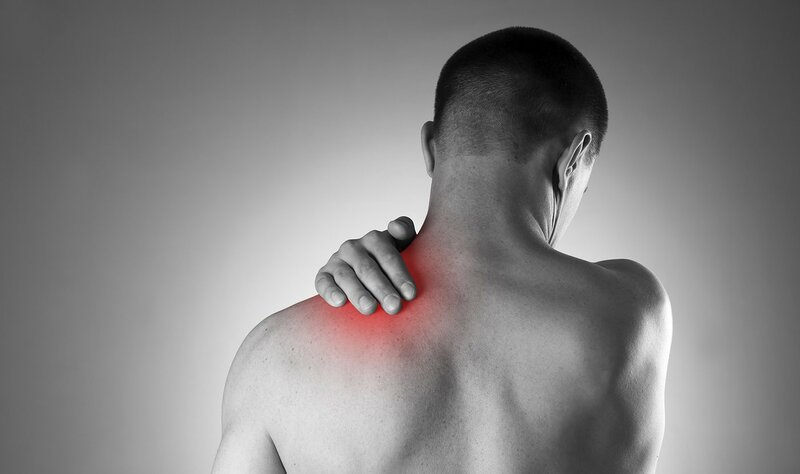 Whether you have been injured or are simply feeling the effects of aging on your muscles or joints, you need the right solution as quickly as possible. 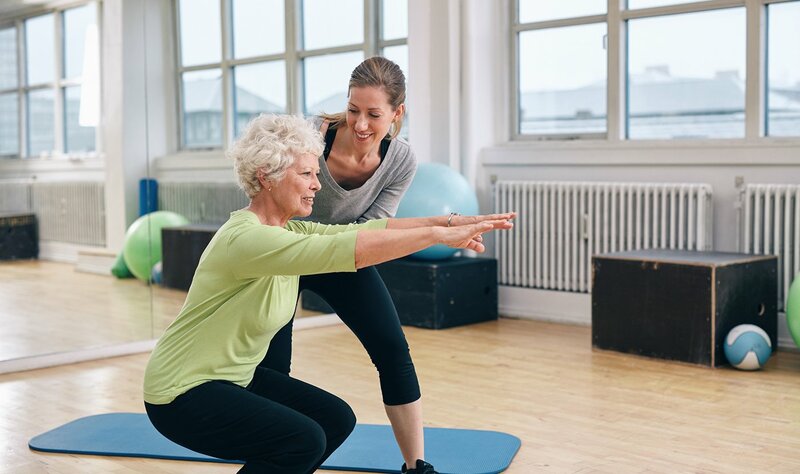 PhysioPartners' physical and occupational therapy services, with two convenient locations in Lakeview and the Loop, are specifically designed to help you restore and maintain pain-free mobility with an approach that will guide you to your greatest health potential and help you achieve freedom through movement. PhysioPartners' specialists approach their care with the philosophy that the members of our community should participate in life to the fullest and with the greatest comfort possible. We have been providing personalized, focused, one-on-one care to patients who want to take charge of their health and the aging process for nearly 20 years. We collaborate with our team of highly trained massage therapists, personal trainers and fitness instructors to help our patients go beyond recovery and advance on their journey to health. Our clincians are dedicated to promoting optimal health and wellbeing through the expert application of manual therapy, movement re-education and prescriptive exercise.